Here's a book that will keep you busy for years to come. 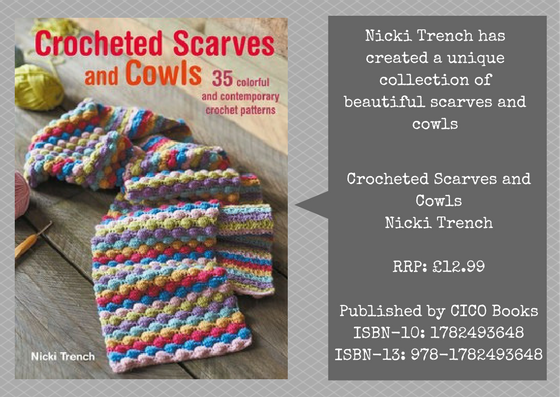 'Crocheted Scarves and Cowls' by Nicki Trench is a collection of 35 colourful and contemporary crochet patterns. Ranging from simple to more advanced, this is a versatile collection showcasing a huge variety of crochet stitches and techniques. If you're a beginner, you can start with something simple like the soft and chunky Lagoon pom-pom scarf (page 40) then move onto more complex designs as you build your confidence, such as the Samphire scarf (page 52) which has a pretty beaded edging. 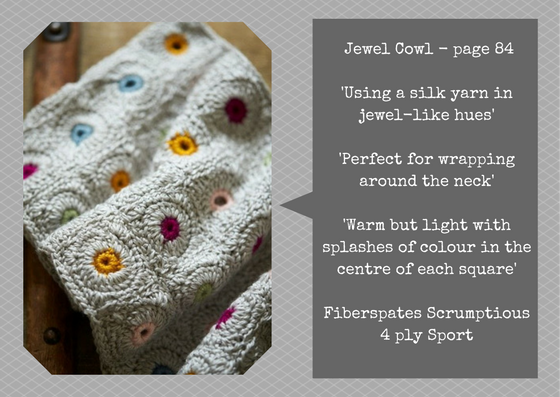 If you're more experienced in crochet, the simpler designs are perfect for relaxing. The repetitive nature of simple stitches means that you can lose yourself in the rhythm and calm your mind, which is perfect after a stressful day's work. When you feel like a challenge you can make a start on one of the more advanced designs. 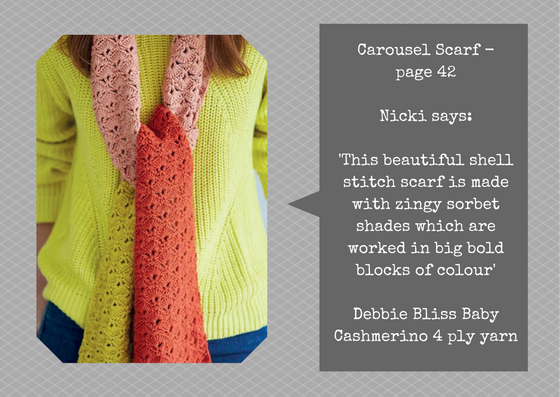 My personal favourites are the Jewel Cowl, page 84, the Carousel Scarf, page 104 and the Coast Scarf, page 42. 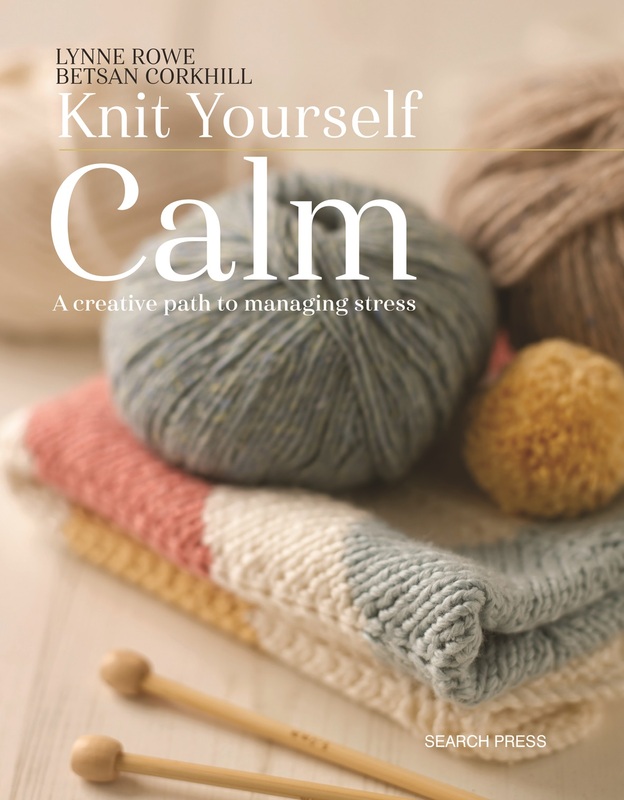 This inspiring book has something for everyone - from bright scarves and cowls, to muted shawls and neckwarmers. You can put those oddments of yarn to great use with many of these beautiful projects. 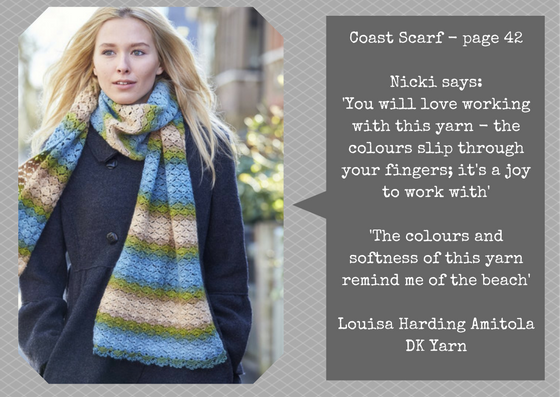 Nicki's book reminds us that scarves are not just for Winter - with the huge variety of yarns available, scarves and shawls can be worn the whole year round. Until 20th. November 2016, CICO books are offering my readers an exclusive 30% off all books on their new website called MAKEetc. 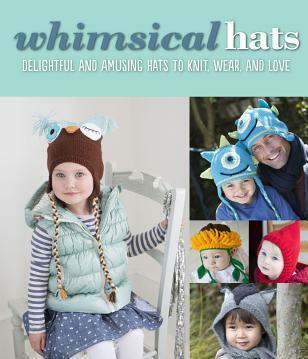 where you can buy their crafty books, find free patterns and fab tutorials. Enter code MAKE30 at the checkout. Thanks for reading and don't forget to follow me on Instagam (the_woolnest), Twitter (@thewoolnest) and Facebook (@thewoolnest). Disclaimer: Thanks to CICO book who provided me with the free review copy. All of the views above are my own. Hello and a warm welcome to The Woolnest where I love to knit and crochet (some would say I'm obsessed!!). 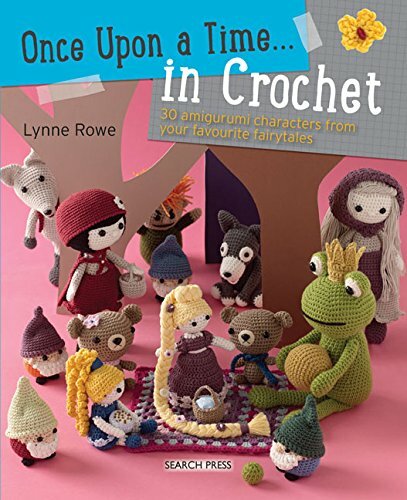 I'm Lynne and I'm a knitting and crochet designer as well as an author, tutor, technical editor and podcaster. I'm delighted to be sharing my journey with you here on my blog and I hope you enjoy it too. Contact me at LPP10@sky.com if you have any knit or crochet questions.